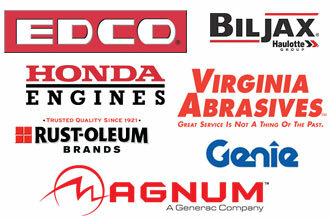 Check out our extensive tool rental catalog; if you do not see what you need, CALL us! We will do our best to get it for you. 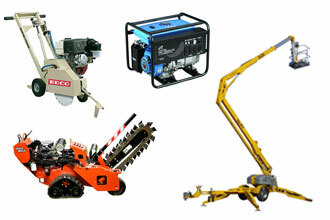 We offer contractors and construction companies a wide variety of new equipment and supplies for sale. 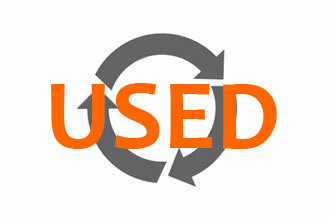 We offer a great selection of well-maintained, ready-to-go used rental fleet equipment for sale at competitive prices! 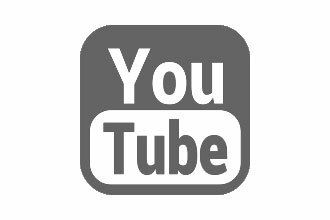 View our videos for help in using our rental equipment and information about our new equipment for sale! Locally owned and operated by Mike and Cindie McReynolds, MikeRentals, Inc. is proud to call Sikeston our hometown. We are committed to combining an outstanding inventory of equipment rentals and tool rentals with professional customer service to assist our customers with their project needs.